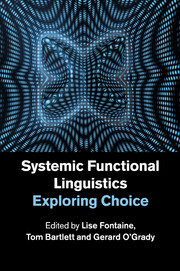 This stimulating volume provides fresh perspectives on choice, a key notion in systemic functional linguistics. 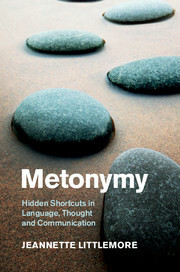 Bringing together a global team of well-established and up-and-coming systemic functional linguists, it shows how the different senses of choice as process and as product are interdependent, and how they operate at all levels of language. 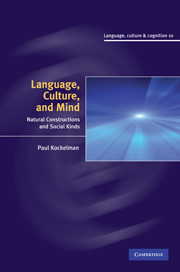 Taking an interdisciplinary approach, it covers a range of linguistic viewpoints, informed by evolutionary theory, psychology, sociology and neuroscience, to produce a complex but unifying account of the issues. 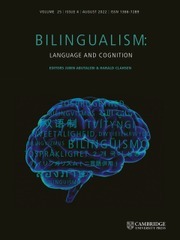 This book offers a critical examination of choice and is ideal for students and researchers working in all areas of functional linguistics as well as cognitive linguistics, second-language acquisition, neurolinguistics and sociolinguistics. "There are multiple reasons why the book can be recommended to a range of readers. 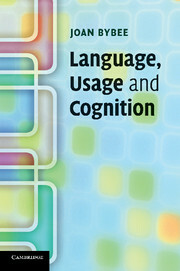 Not only can it serve as a course and reference book for students and researchers working in all areas of functional linguistics, discourse analysis, cognitive linguistics, second language acquisition, neurolinguistics and sociolinguistics because of its use of strong theoretical perspectives, but it also sets the scene for further studies on the theoretical concept of choice." 22. Interlanguage lexicogrammatical fossilization or not? That's an SFL-related question from the viewpoint of choice Pedro Henrique Lima Praxedes Filho. 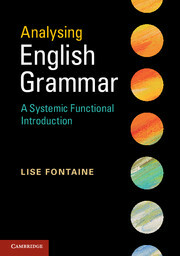 Lise Fontaine is a Lecturer in the Centre for Language and Communication Research at Cardiff University. Tom Bartlett is Senior Lecturer in the Centre for Language and Communication Research at Cardiff University. Gerard O'Grady is a Lecturer in Language and Communication at the Centre for Language and Communication Research in Cardiff University.